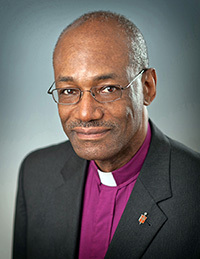 On the morning that the e-mail notice came informing United Methodist bishops that Bishop Felton E. May* had been diagnosed with cancer, I immediately texted him with assurance of our prayers and support. Bishop May called me a few minutes later and we had a memorable conversation, one that I will never forget. It was the last thing he ever told me. He said, “When I was a child growing up in Chicago some missionaries from a Baptist church came to my family home and brought in a flannel board and told us stories about Jesus. What good advice, what a timely word for us, because we live in an era of “personal-pan pizzas” and concerns for privacy. Likewise, the things of faith are so often kept quietly locked inside of church buildings. People back then, and still today, do not all come flocking to the doors of our sanctuaries. We need to intentionally go out to peoples’ homes. Bishop May’s words need to be in all of our hearts, as we continue the ministry God has set before us. The centuries between John Wesley’s time and ours perhaps make us pause about the practicality of this mandate. People are not always welcoming of visitors in their homes. Some people are often not even at home much of the time. And some pastors are not comfortable visiting peoples’ homes for a variety of reasons. 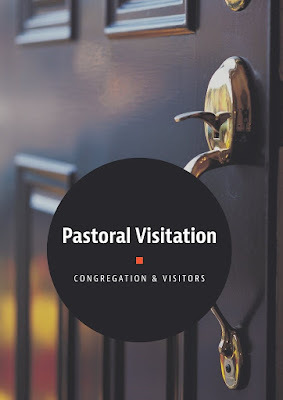 “Visit from house to house in all the places where this is acceptable to your parishioners. Use the telephone to call people and let them know that you are thinking of them. Invite small groups to come to the parsonage for dessert and conversation. 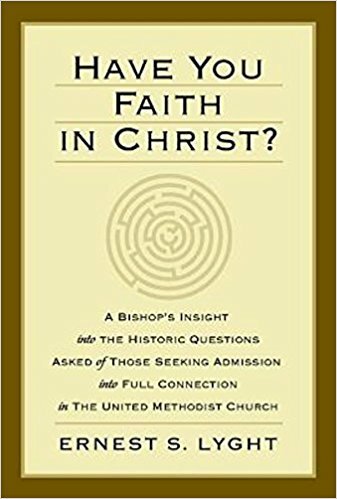 I urge you, along with the wisdom of Bishops May and Lyght, to “visit from house to house.” Clergy as well as our lay leadership will further the cause of Christ as we do. We never know whom we might visit that might later become a great leader in our churches and communities. *NOTE: Bishop Felton Edwin May passed away Feb. 27. A Memorial Service for him will be held on Saturday, April 1, at 11 AM, at Asbury United Methodist Church, 926 11th Street, NW, Washington, DC. The Washington Area Episcopal Office has secured rooms at a nearby hotel. For information contact Joyce King atbishopeasterlingoffice@bwcumc.org.